On September 12, Delaware students on FTC (FIRST Tech Challenge) teams joined an estimated 51,500 students on 5,150 teams around the world to learn their 2015/2016 season challenge– design and build a robot that operates in both autonomous and remote control modes to simulate a mountain rescue. The 2015/16 game, FIRST® RES-QSM, is modeled after actual rescue situations faced by mountain explorers all over the globe. Played by two Alliances of two robots each, robots will score points by: “resetting” Rescue beacons; delivering Rescue Climbers to a shelter; parking on the mountain; and parking in the Rescue beacon repair zone or floor goal. Robots may also score points by retrieving debris from the playing field and placing them in mountain or floor goals, and also by hanging from a pull-up bar during the last 30-seconds of a match. 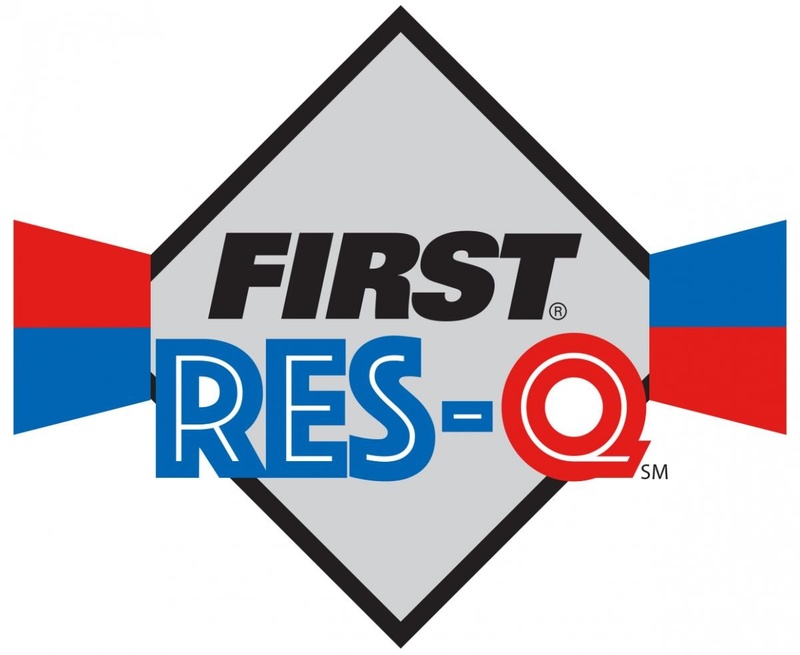 Students from DE, NJ, and Pa will attend workshops and informal scrimmages in October at the Duel on the Delaware Scrimmage, sponsored in part by First State Robotics. Online event registration begins October 1. Info about 2015-16 Delaware FTC events here.